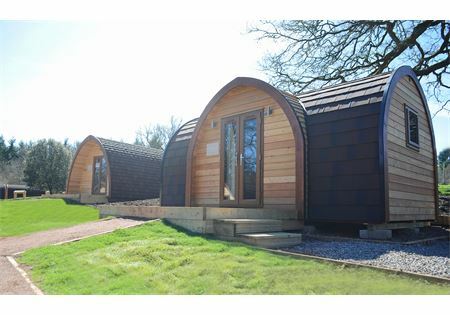 Our Mega Pod XL offers a great alternative to a tent whilst retaining all the ambience of a 'camping holiday' the Mega Pod XL has an outdoor picnic area and parking for one car. With a double bed plus sofa that converts into another double bed, the Mega Pod XL can sleep up to 4 people. 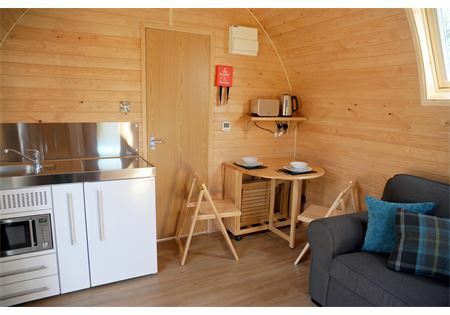 Our Mega Pod X offers a great alternative to a tent whilst retaining all the ambience of a 'camping holiday' the Mega Pod X has an outdoor picnic area and parking for one car. 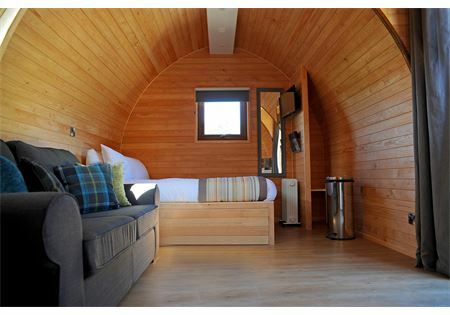 With a double bed plus sofa that converts into another double bed, the Mega Pod X can sleep up to 4 people. 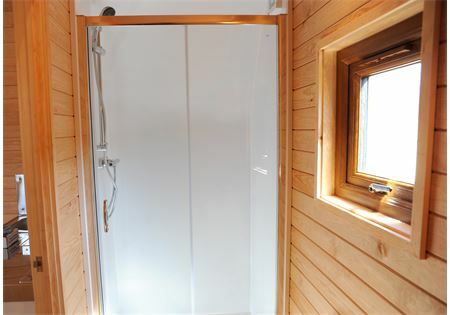 The Mega Pod X has its own toilet, wash hand basin and shower plus kitchen area. 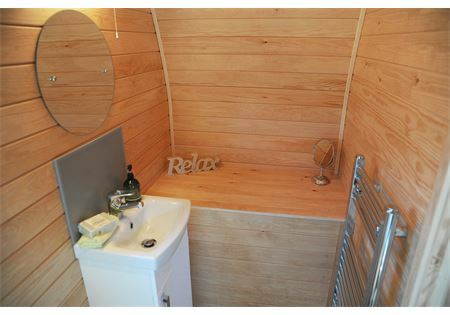 The Mega Pod X is a more spacious pod offering great open plan living. The concept is still to bring your camping kit less the tent!